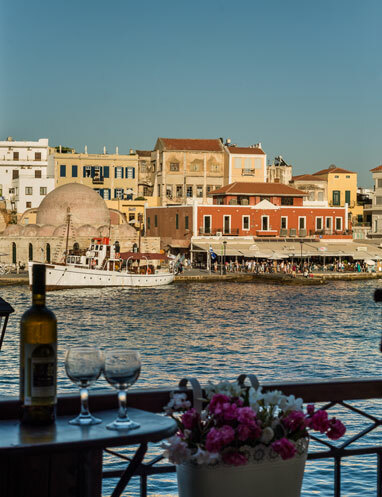 Built in the western part of the old port, it promises to make your holidays unforgettable with memories of the Venetian harbor, traditional flavors and Cretan hospitality. 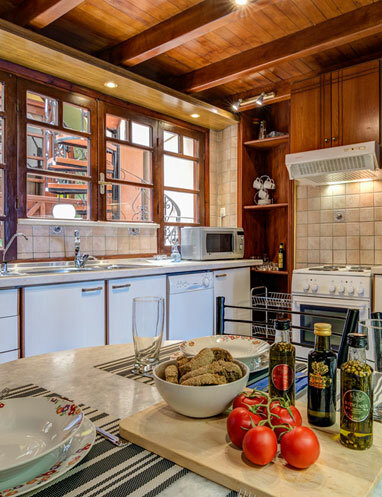 The building was built in 1830 and completely renovated in 2015 with much love and passion, and ready to serve our guests. 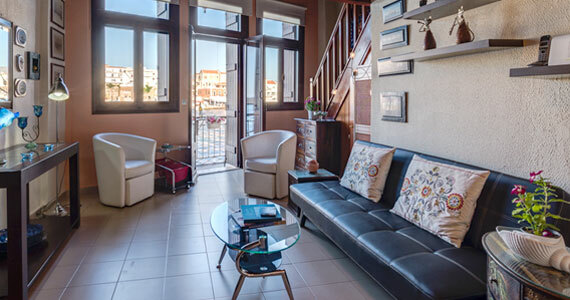 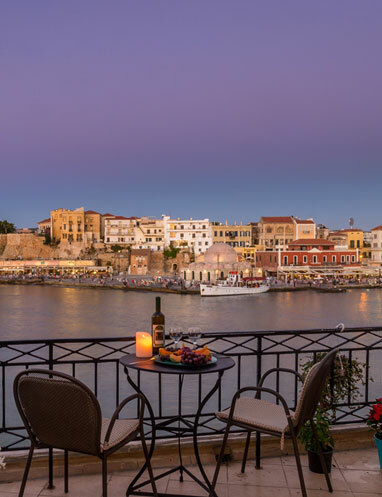 Enjoy your wine or food on the balcony of Casa Alba house, with panoramic views of the Old Harbor and the old town of Chania.